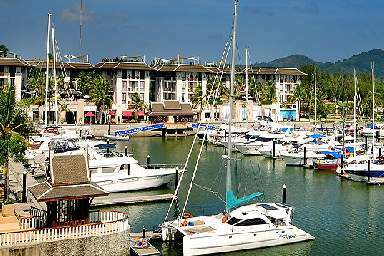 This is a luxury low rise 2 bedroom condominium unit located within a large exclusive marina development on the east coast of Phuket. 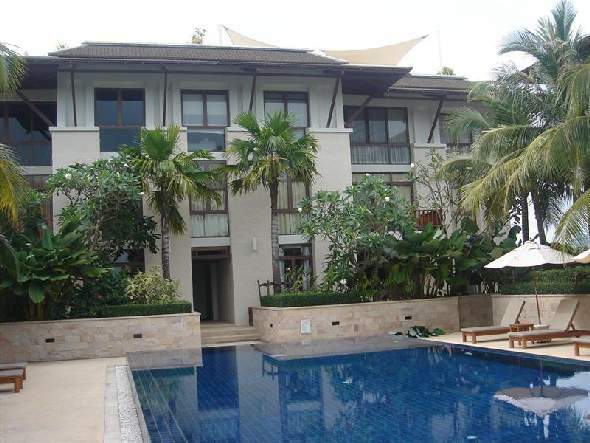 Owners of apartments within each of the three-building-cluster of condominiums will enjoy the shared usage of a 20m long swimming pool. 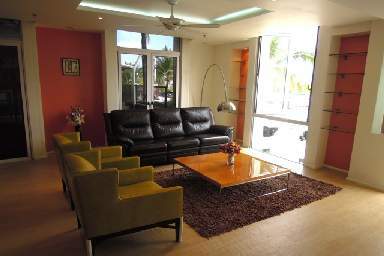 Lift access to the condo, private underground car parking and 24hr security is also provided. 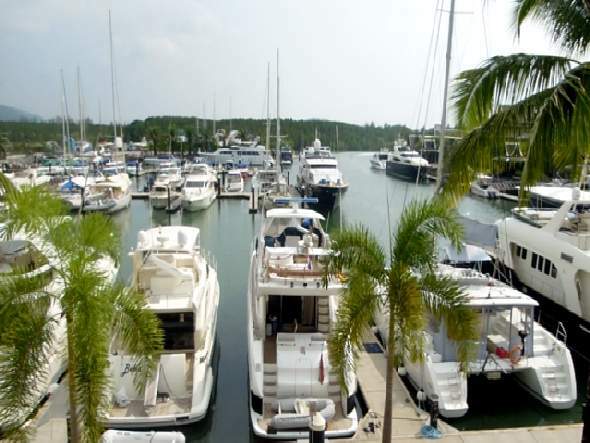 There are restaurants, shops and other services available within this high-end marina development. 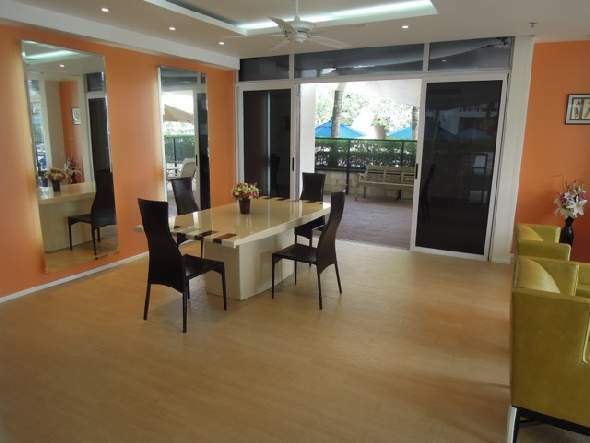 Foreign freehold ownership is available for this apartment. 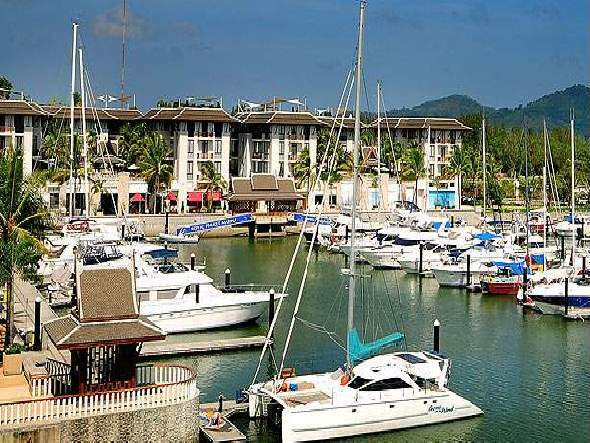 This unique 2 bedroom is in the best location within the Marina development. 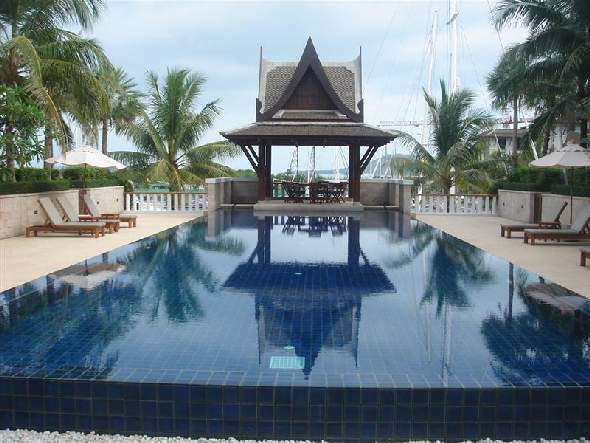 There are yacht views from the living room; yacht view from the 50m2 patio; and yacht views from the master bedroom. 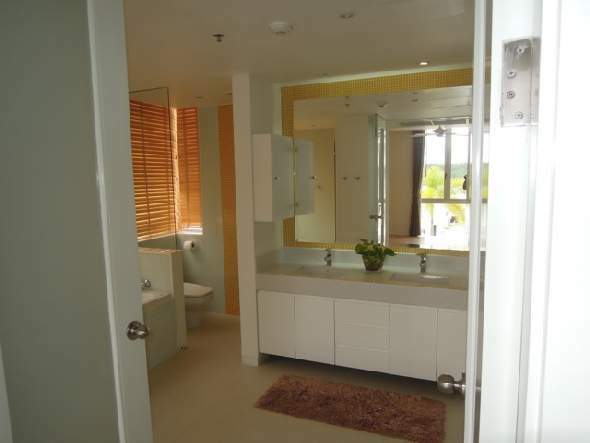 It views the largest berths in the marina and the canal that goes out to beautiful Ao Pangga bay. 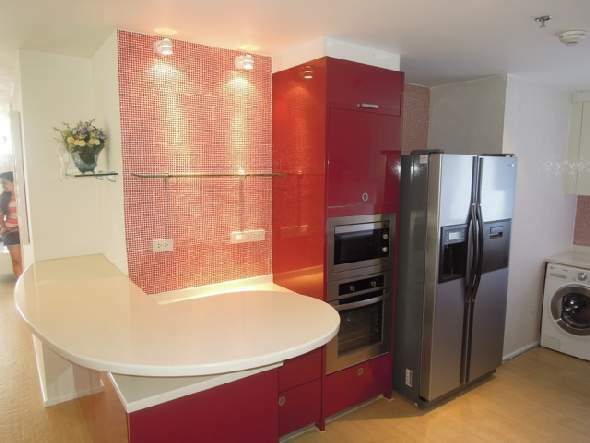 It is modern in interior design with coffer ceilings, indirect lighting and a Ferrari Sail covering.